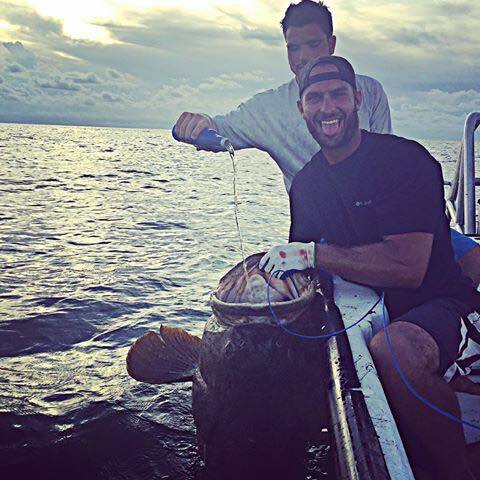 Sign this petition to put them at the mercy of the FWC. Update September 26, 2017: A month after delivering our petition, we still haven’t received a single reply. No charges have been pressed. Update August 2, 2017: The Twelfth Judicial Circuit Office of the State Attorney (Bradenton Office) told us that, YES, this is an ongoing investigation, and that the FWC is in fact working with them to build the case. Because it’s an ongoing investigation, they cannot release any details. We encourage our readers to continue being patient as this case develops. We spoke to someone at the FWC and they told us they are building their case and gathering evidence. They are just as upset about this as us. While they cannot officially release the names, they do know who the perpetrators are. We will let everyone know as soon as the FWC indicts them, but please be patient until then. Still awaiting email replies from the FWC and Governor Rick Scott. So far neither have responded to us. UPDATE: We were pretty excited to find out that our petition made it to over 2,000 signatures already… especially since we found out via the Miami Herald! Let’s keep circulating this. Thank you everyone who shared and signed. UPDATE: The New York Post also provided a link to our petition on their article. Over 7,500 people have signed so far. UPDATE: Whoah! We got over 25,000 signatures now! UPDATE: 44,136 supporters and rising!!! So who are these knuckleheads? Local news and online commenters have identified two of the men as Michael Wenzel and Robert Lee “Bo” Benac. Another is MTV’s ‘Siesta Key’ star, and son of the producer, Alex Kompothecras. The driver’s name is Michael Robert Wenzel, he’s 21 years old and lives in Palmetto, FL. 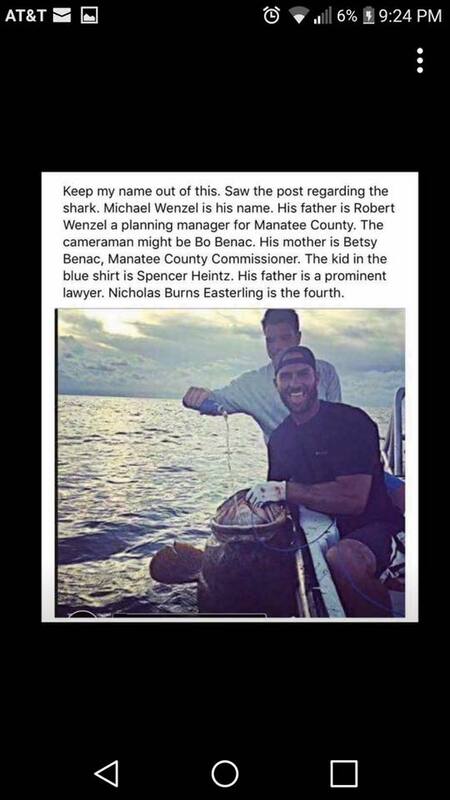 Wenzel’s father is Robert Wenzel, the Manatee County planning section manager. We have already received this information and it is currently being investigated. Case number FWSW17OFF012872. His accomplice (in this incident and others) is Robert Lee “Bo” Benac. 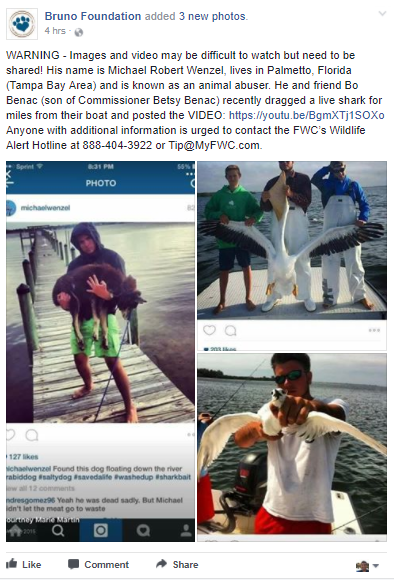 Benac’s mother is Betsy Benac, chairwoman of the Manatee County Commission. Robert Lee “Bo” Benac. 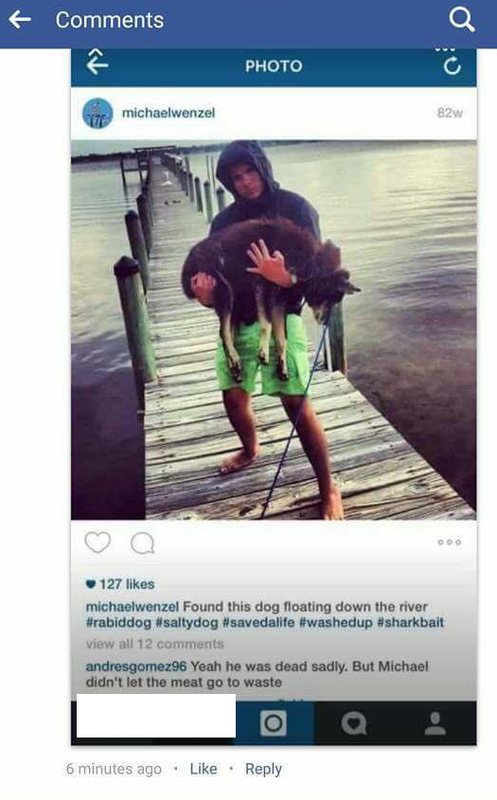 His mother is a Manatee County commissioner. Neither parent has responded to requests for comment. Alex Kompothecras is allegedly the one filming. His dad, Gary Kompothecras (who made all his money with his 1-800-ASK-GARY) co-produced the scripted reality TV show “Siesta Key” starring his son Alex. The difficult part now is legally prosecuting them for animal abuse… some of their parents are politicians and lawyers, which protects them under the unwritten “good ‘ol boys” rule of the south. Police have not yet issued arrest warrants for animal abuse, and it seems there are no plans to indict them. The only way they will pay for this cruel act of torture is if we constantly remind their protectors that we want justice. These tortuous acts indicate a psychotic behavior that must be dealt with before they start torturing people rather than animals. One of the other guys apologized. 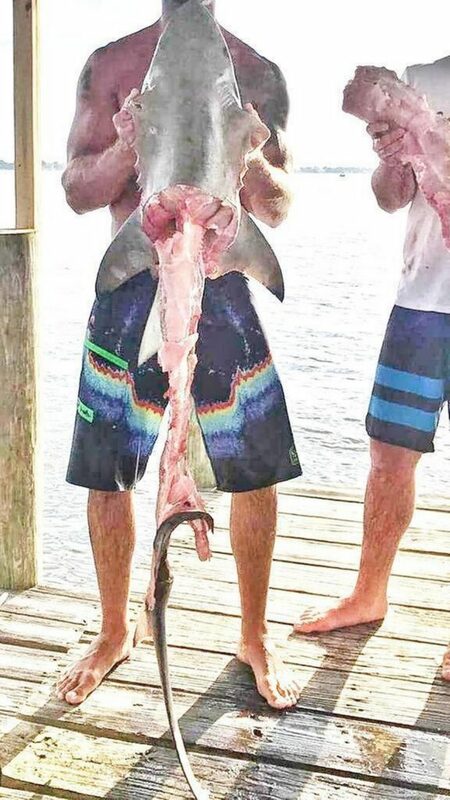 “The FWC was alerted to a video by a web tip on July 24 which is circulating on multiple social media sites showing a group of individuals traveling at high speed on the water dragging a shark behind the vessel. 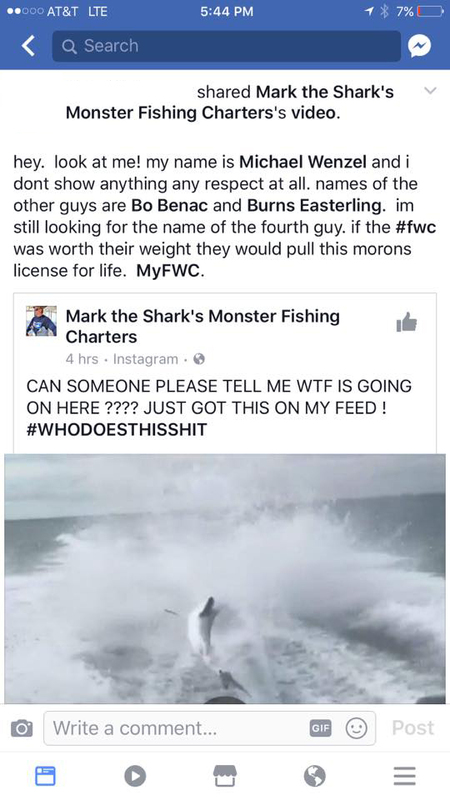 The FWC takes this very seriously and is currently investigating this incident. The FWC has identified the individuals in the video, and would like to thank the public for their assistance. Per normal protocol, while this investigation is ongoing, the agency will not be confirming the identities of the individuals involved. 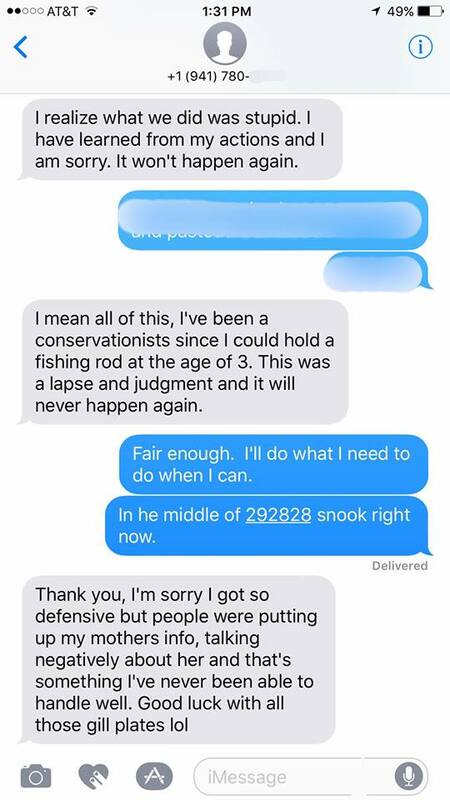 Anyone with additional information about this incident is asked to contact the FWC’s Wildlife Alert Hotline at 888-404-3922 or Tip@MyFWC.com. Individuals can remain anonymous. People really came together to locate this man and his friends. Below are several screenshots that are circulating the net. 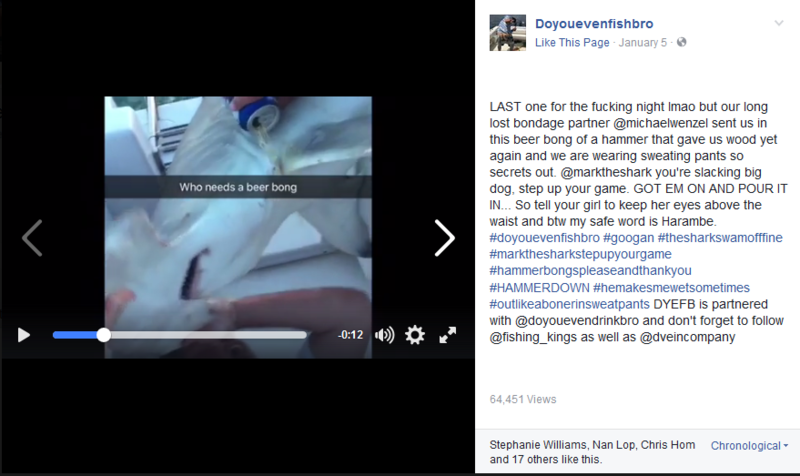 The Florida Fish and Wildlife Conservation Commission has been alerted to a video circulating on multiple social media sites showing a group of individuals traveling at high speed on the water dragging a shark behind the vessel. It is too early to speculate as to what, if any, violations took place in this incident, Klepper said. The video has gone viral across social media sites, and is eliciting many comments from disgusted viewers. 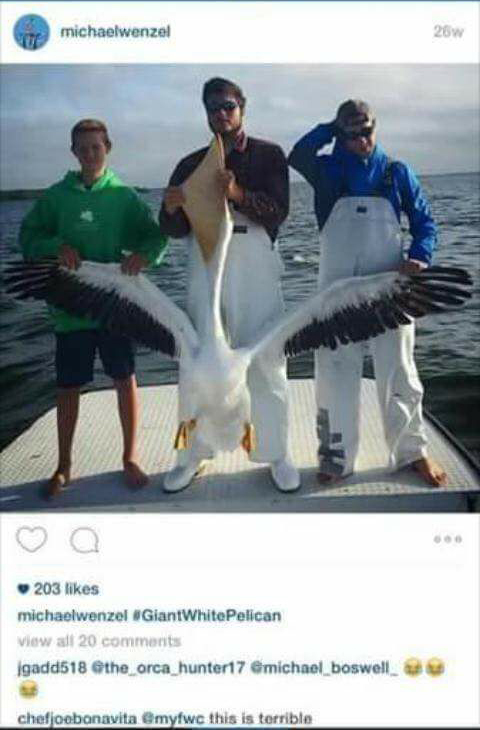 Those with tips about the incident can contact the Florida Fish and Wildlife Conservation Commission (and remain anonymous) at 888-404-3922 and Tip@MyFWC.com. 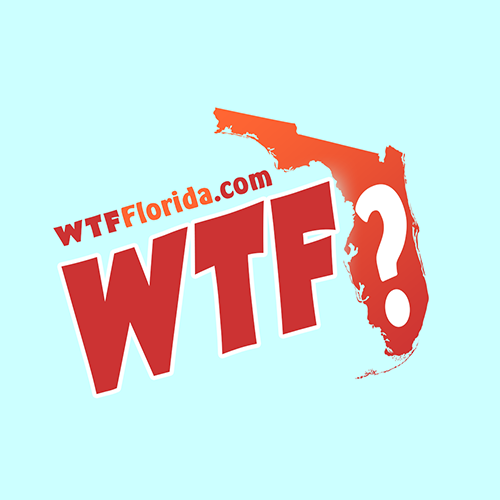 WTF Florida's new mission - WTF Florida? Ocean Ritual - WTF Florida? Summoning Shark Boi - WTF Florida? Choose Your Warrior - Death Match - WTF Florida?